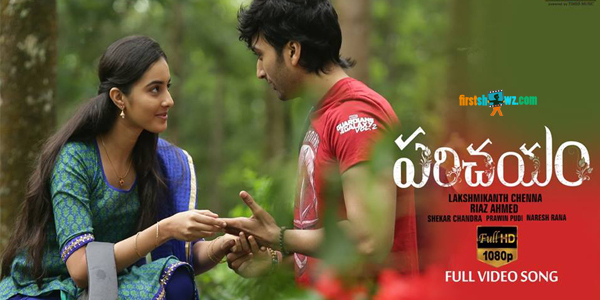 Watch Yemaindo Manasa Ful Video Song from the film Parichayam directed by Lakshmikant. This romantic entertainer features Virat Konduru, Simrat Kaur in lead roles. Sekhar Chandra composes tunes. Riaz Ahmed produced this movie under Asin Movie Creations.